This afternoon I am delighted to welcome back Laura to the Blog. Laura did such a great job with her last post on creative cake options that today I have enlisted her skills to talk to you about Alternative wedding venues. I’ll pass the blog over to Laura…………..
Hello! I am so glad to be welcomed back to these green and yellow pages today, my last inspiration post on cake went down a treat (Gettit?!) so today Kelly has asked me to return but this time to talk about all the fantastic options you have for choosing your wedding venue. Cake, then venue. I see we’ve got our priorities right over here! Jokes aside, I have two good friends getting married next year and both have chosen a venue which isn’t your average hotel or country manor. We are seeing couples everywhere wanting to inject a little personality to their weddings and clearly the best place to start is your venue. 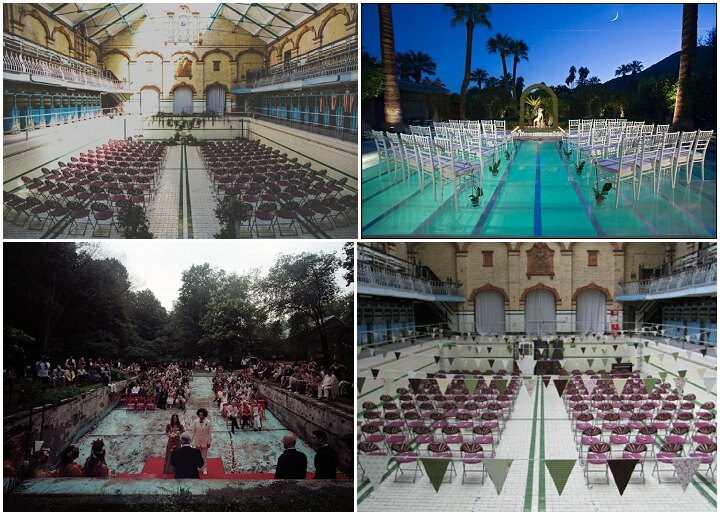 If you want personality and impact in a large dose, your wedding location is obviously the place to start! If you are a traditional bride then you may want to be looking at a church wedding, followed by a traditional country house reception, historic building or hotel. If you’re not religious then many country houses will hold wedding licenses so you can hold the whole thing in one place, ceremony and reception, the same for some hotels as well as castles. Other such buildings will hold the ceremony in the main house while the reception is held in a marquee on the grounds. These sorts of places will normally be set up for all weather weddings, so the time of year you choose won’t be too important. 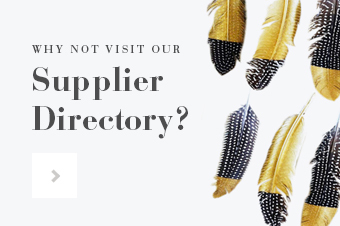 Be aware that these sorts of places sometimes come with a preferred supplier list, where they dictate which suppliers you can use in their building, so make sure you ask first in your viewing. If you are looking for something more alternative, then the world really is your oyster! 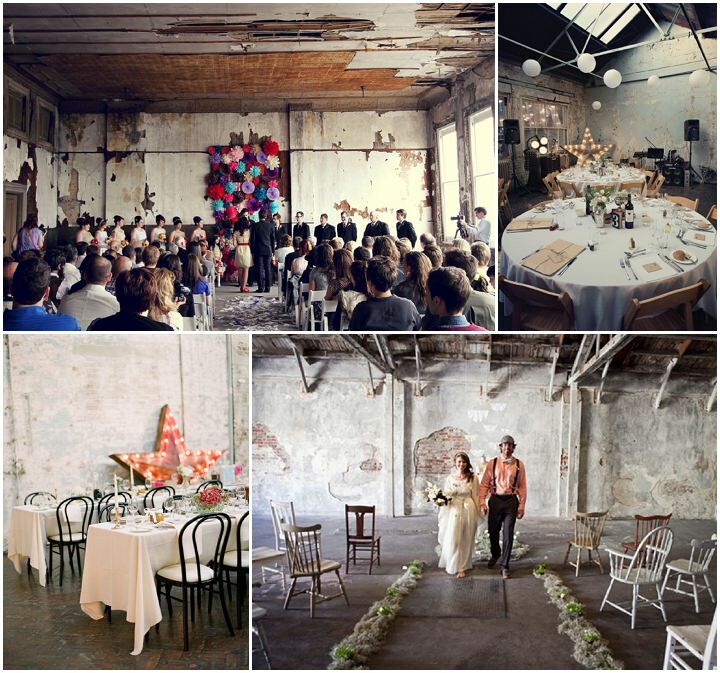 There is so much choice these days as many more buildings are gaining wedding licenses restaurants, bars, barns, old time cinemas, boats, disused vintage swimming pools, art galleries, old dance halls, warehouses, beaches, farms… the list is endless! 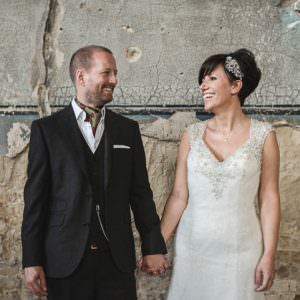 You can still have your church wedding, but then look for something a bit more quirky for the reception, or hold both the ceremony and the reception all in one place? 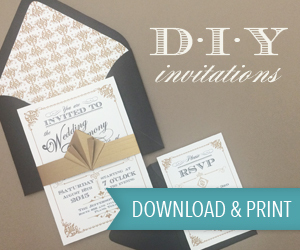 Add in themes to your day and really play around with the venue and let is play a much bigger part in your day. 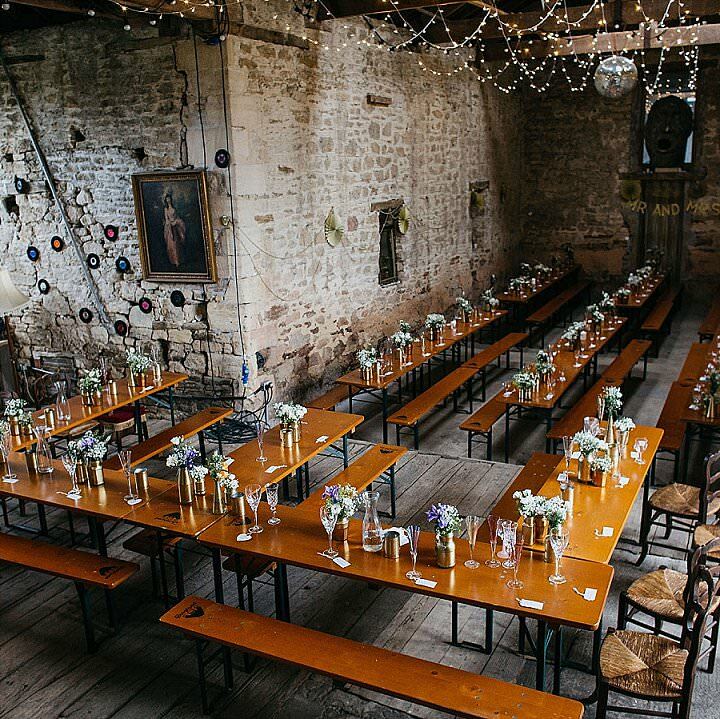 There are so many options out there for your wedding venues, and so today I want to show you a few options, some of my favourites and I’d love to hear all about your wedding venue in the comments at the end! Your ultimate blank canvas, a big warehouse or industrial building can either be modern or old – what I can promise you is that it will be yours to fill with whatever you like. Try and choose ones with big windows for glorious light-filled pictures, and make use of the fantastically high ceilings. I love the idea of translating your interests into your venue. Science? Check. Fine Art? Check. Transport? Check. I’m sure there is a museum out there for you and most are able to cater for large parties in one of their event spaces. That’s boughs of TREES! 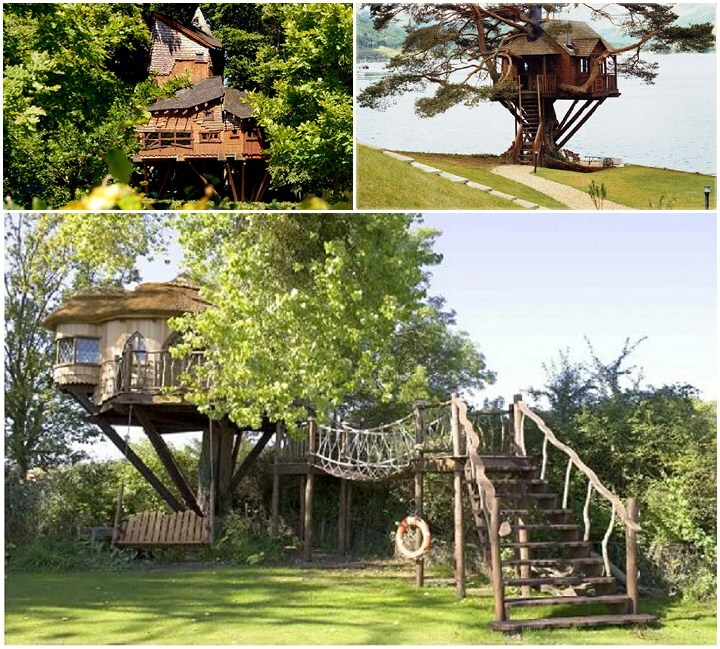 Yep, right now there are tree houses that you can get married in! How cool is that. Think less me-Tarzan-you-Jane and more candles, dusk, swaying branches… it’s romance on a whole new level. 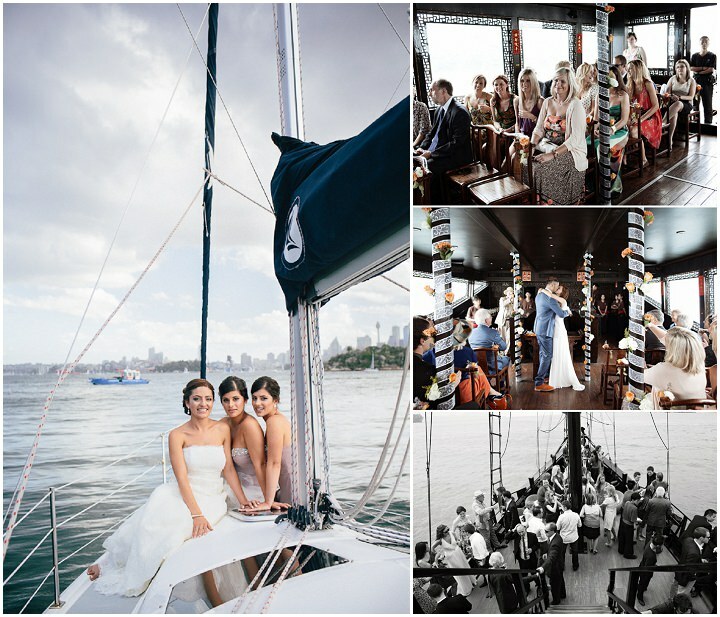 Do you dream on dolphins swimming alongside whilst you say your vows? Doing a trip around the statue of liberty or partying down the Thames? Well, believe it or not, that can totally happen! One of the coolest things I’ve seen so far recently has been ceremonies held in an empty swimming baths. Beautiful tiles, a big airy space and somewhere out of the ordinary – this is just amazing. 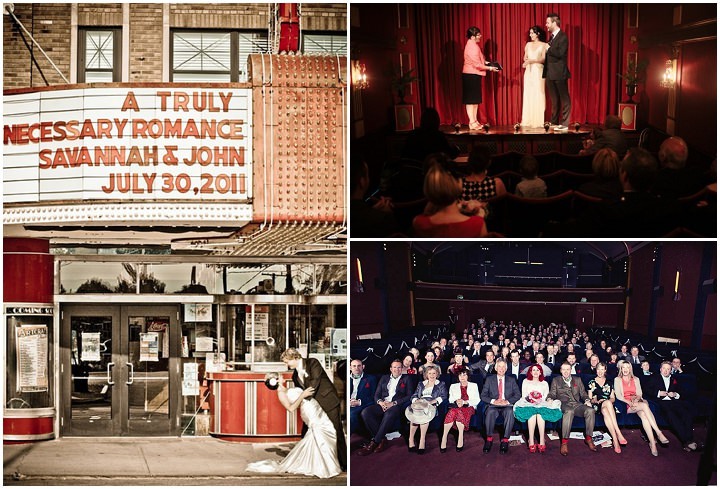 Also one for those of you out there who share a love of cinema and films, how would you like to seat your congregation in the plush red seats, serve some popcorn snacks and have a film credits style order of service? The themes and styles are endless! Vintage silver screen glamour, geeky comic book fun – you name your favourite genre, you could include it in your day. I’d love to know what you think? Where are you planning on getting married? 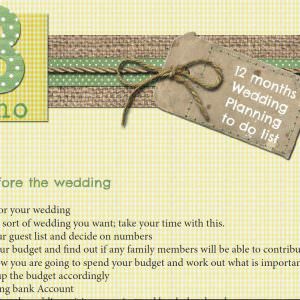 Are you getting hitched and partying at the same place or have you found somewhere else to retire to after the serious bit? 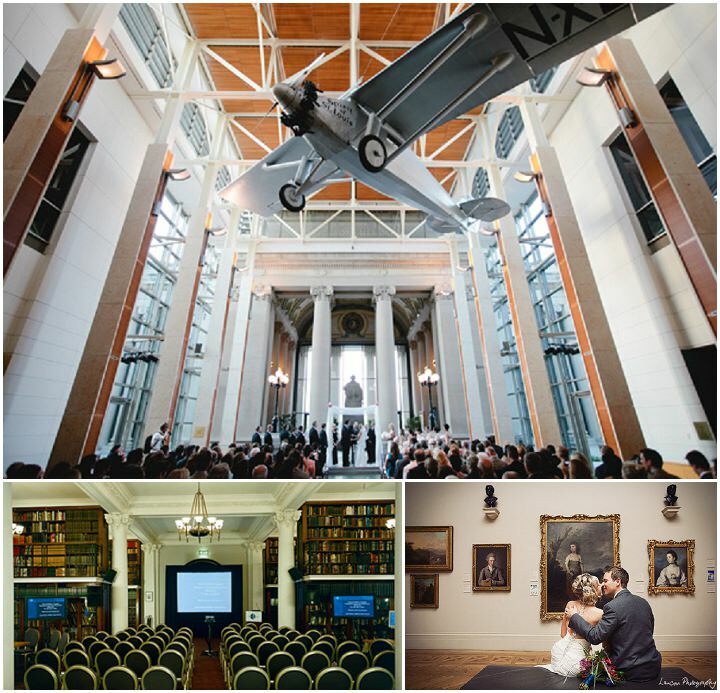 Some truly inspirational venues! Fantastic ideas!